All communication has two parts: a sender and a receiver. The sender has a message he or she intends to transmit, and she puts it in words which, to her, best reflect what she is thinking. But many things can intervene to prevent the intended message from being received. 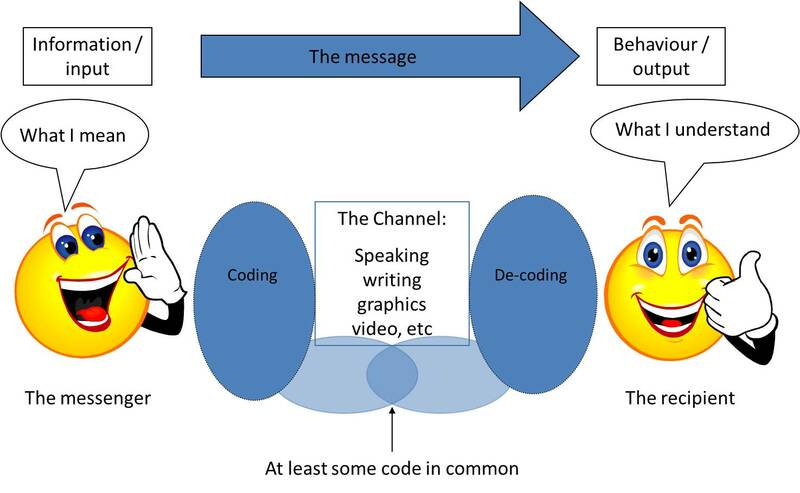 If the communication is verbal, tone of voice can influence interpretation. Nonverbal cues also are important. Is the sender’s posture open and friendly, or closed and cold? Is her facial expression friendly or accusatory? All of these factors influence how the same words will be received. In today’s high-tech, high-speed, high-stress world, communication is more important then ever, yet we seem to devote less and less time to really listening to one another. Genuine listening has become a rare gift—the gift of time. It helps build relationships, solve problems, ensure understanding, resolve conflicts, and improve accuracy. 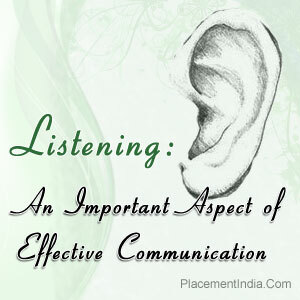 At work, effective listening means fewer errors and less wasted time. At home, it helps develop resourceful, self-reliant kids who can solve their own problems. Here are 10 tips for developing effective listening skills. Step 1: Face the speaker and maintain eye contact.